Mel Rapton Honda's award winning Service Department is here for all of your vehicle needs. 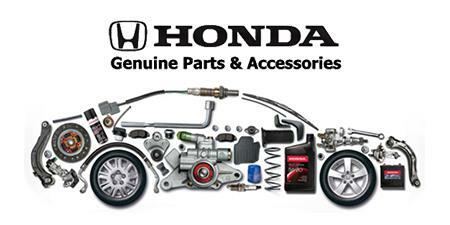 Factory trained technicians, Genuine Honda parts, and outstanding family service service for over 50 years. To schedule an appointment simply fill out the form below. 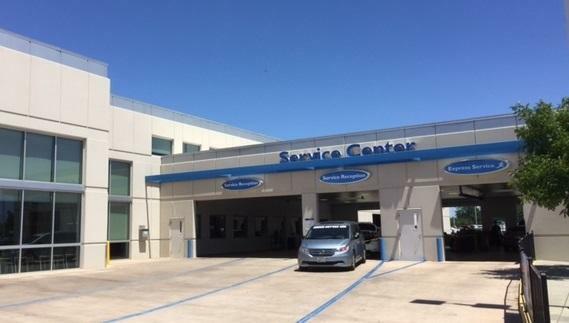 One of our service department staff will contact you shortly! Give us a brief idea of your vehicle service needs. Useful information can include the Maintenance Minder Code*, Warranty Claim details, or a specific Recall Notice. Please include any questions you have as well.